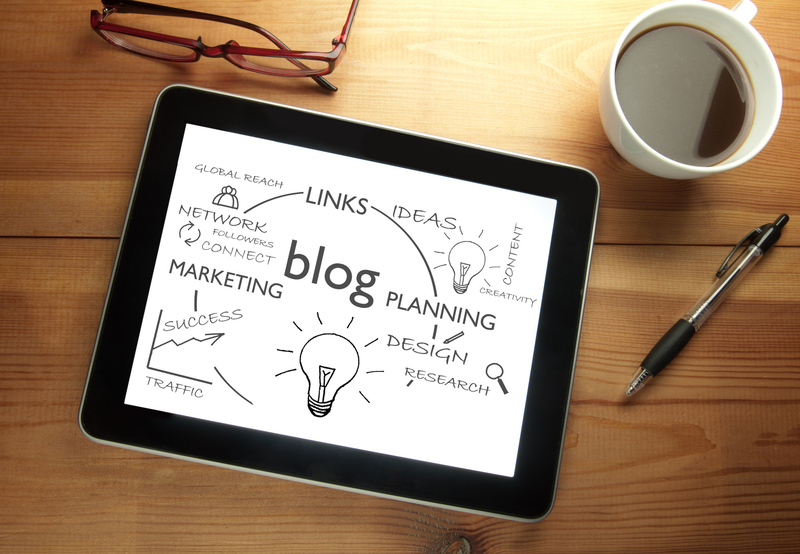 Marketing success definitely depends on your blogging prowess. If you can write a fantastic blog post that gets readership you know that you have boosted your site’s SEO ranking. Great blogging is a package deal that comes with social media clout. Here is a simple formula to follow if you want to know how to blog for SEO optimization. Before you begin writing, have a clear feel for the pulse of your target audience. What do they like to read? Consider what will interest them when building a buyer persona. When you are considering topics to write about, the keywords for on page SEO can come out of your buyer personas and their interests. When brainstorming on the topic, look for ways to narrow down your topic to something specific. Come up with iterations on your working title and focus your writing likewise. For example, if you are a decorator, you might decide to write on “7 Ways to Choose the Right Wall Color” or “Wall Colors that Complement Warm Wood Tones.” Choose a catchy title for your article. The next step is to actually begin writing the article. Build a content outline first and then expand upon it. Ensure that you get a great start to engage your reader and then make it as detailed as possible. If necessary, do ample research and find data as well as images to back up your points. Do provide proper credits if referencing another’s work. Google Trends is a good place to start your research for interesting facts and statistics. The editing and proofreading process is what will separate the its from the it’s. Also, a visually appealing article that is well-formatted is more likely to keep readers from clicking away. Make bullet lists where necessary and add plenty of visuals for social media success. A featured image that is striking is bound to get your article more hits. A call-to-action (CTA) must be the last thing on each one of your posts because it tells the reader what they can do next – subscribe to your blog, download an ebook, register for a webinar, read a related article, etc. CTAs are basically actionable ideas for readers who want more of your content and that’s always a good thing. This is where you write a meta description to help index your article on search engines. Also, insert any anchor text to link articles (for example, multi-part articles). These days all sites have to readable on mobile devices so mobile optimization is a must. Read up on this if you would like to find out how to optimize your site for mobiles.